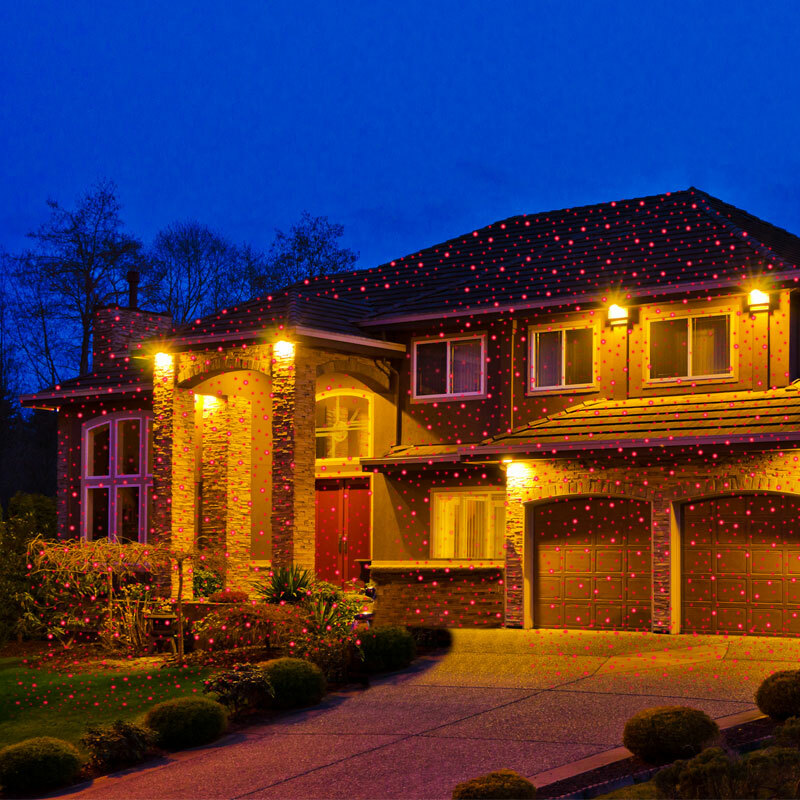 Accent your landscaping or easily decorate your home for the holidays! 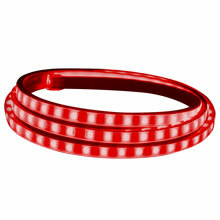 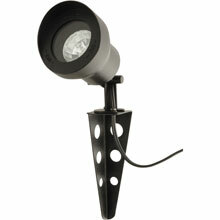 The Deluxe Night Stars adds a splash of color and interest to your home, yard or garden. 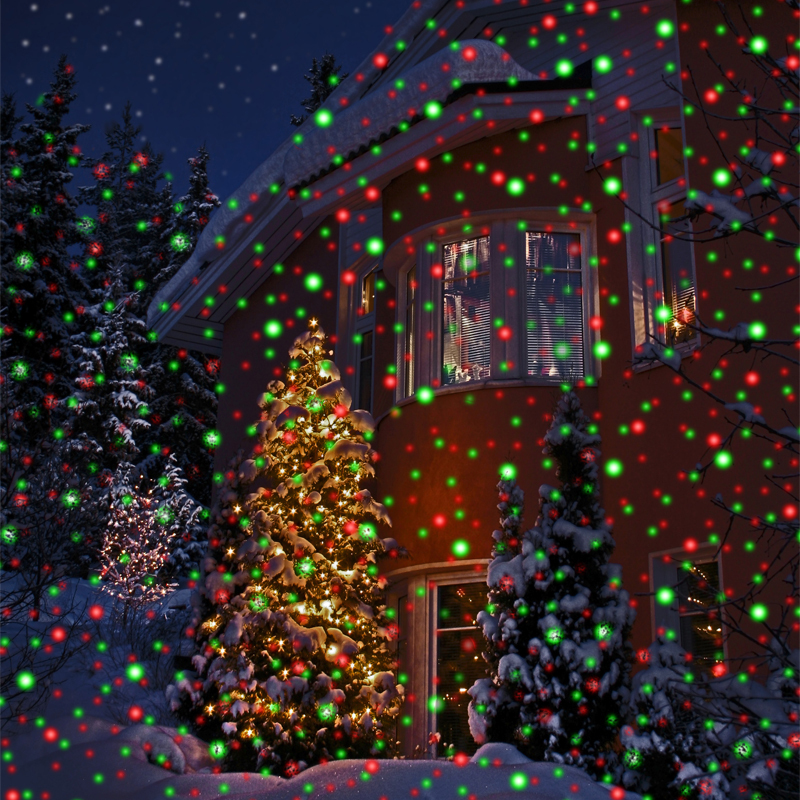 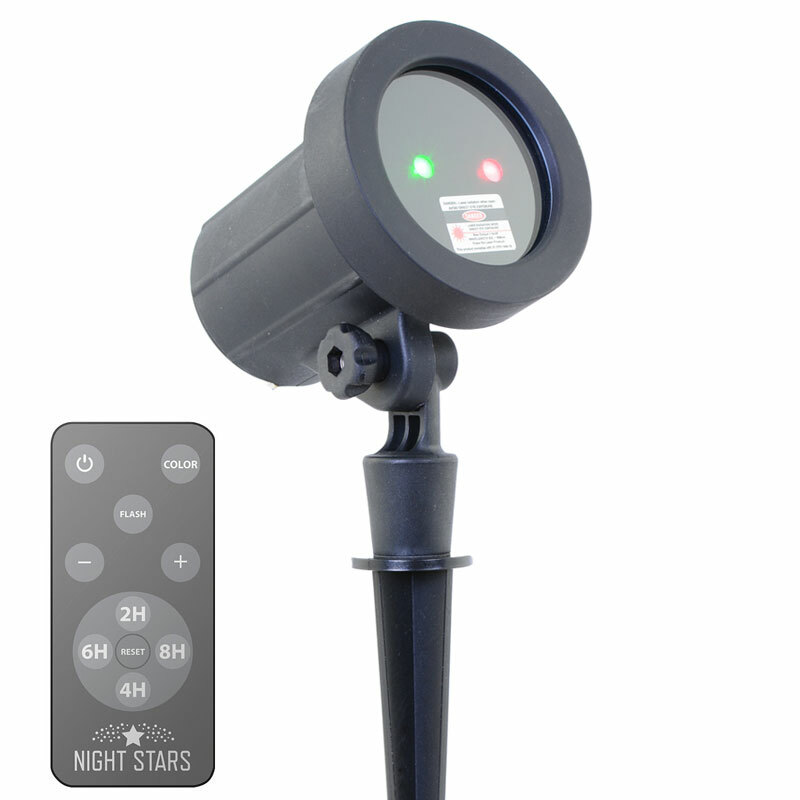 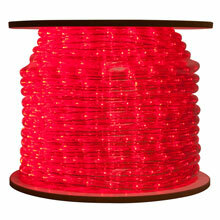 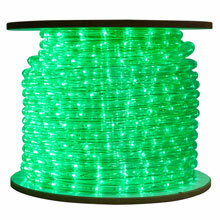 Night Stars landscape lights are decorative lights that are ideal for both indoor and outdoor use year round. 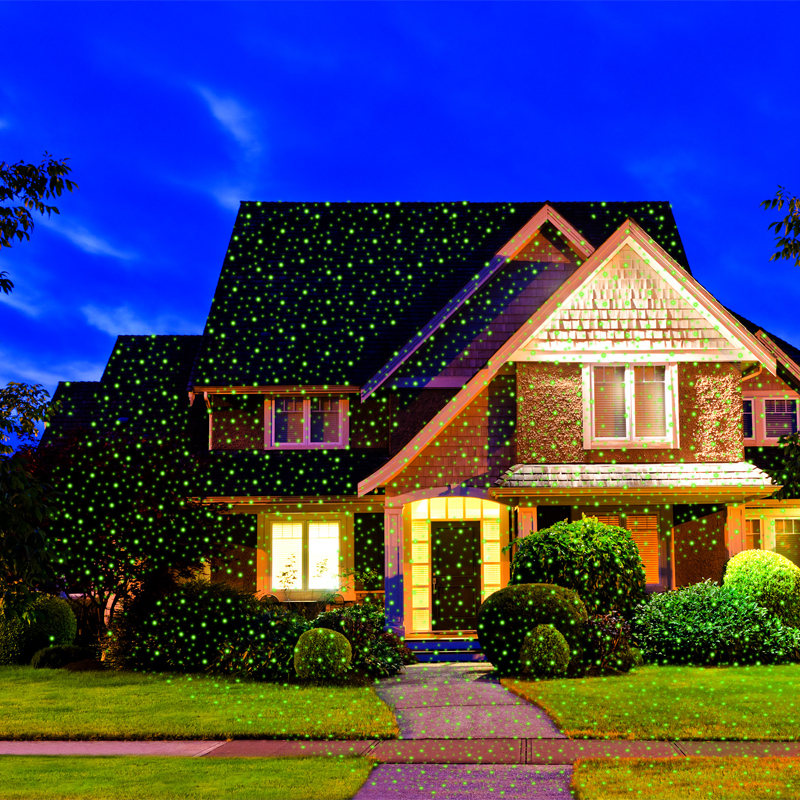 Shine onto houses, interior walls, landscapes, pools, gazebos, dance floors and more! 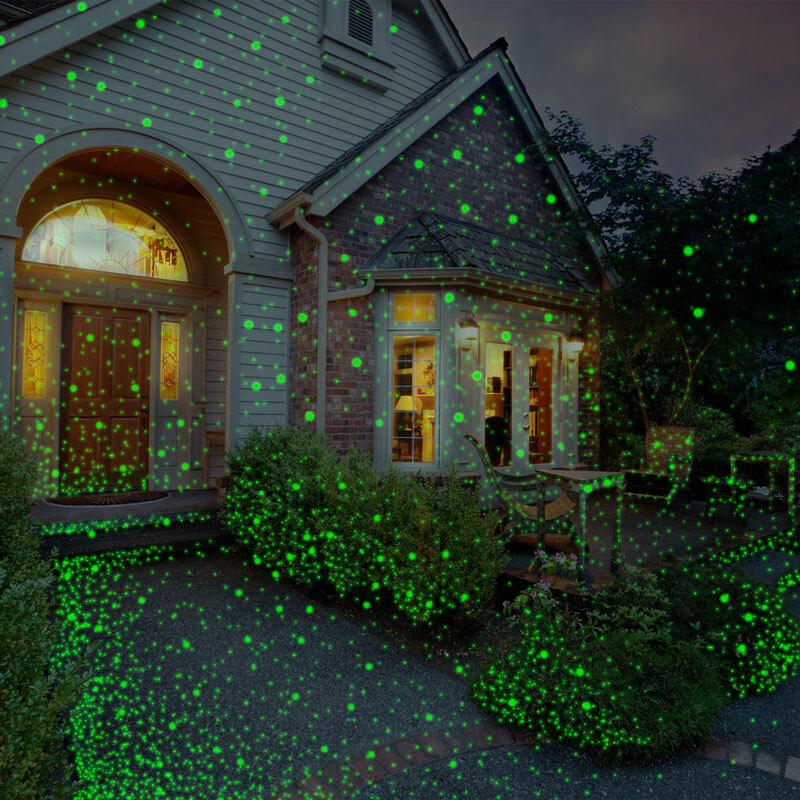 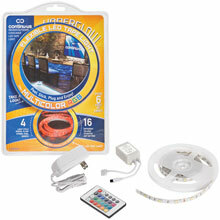 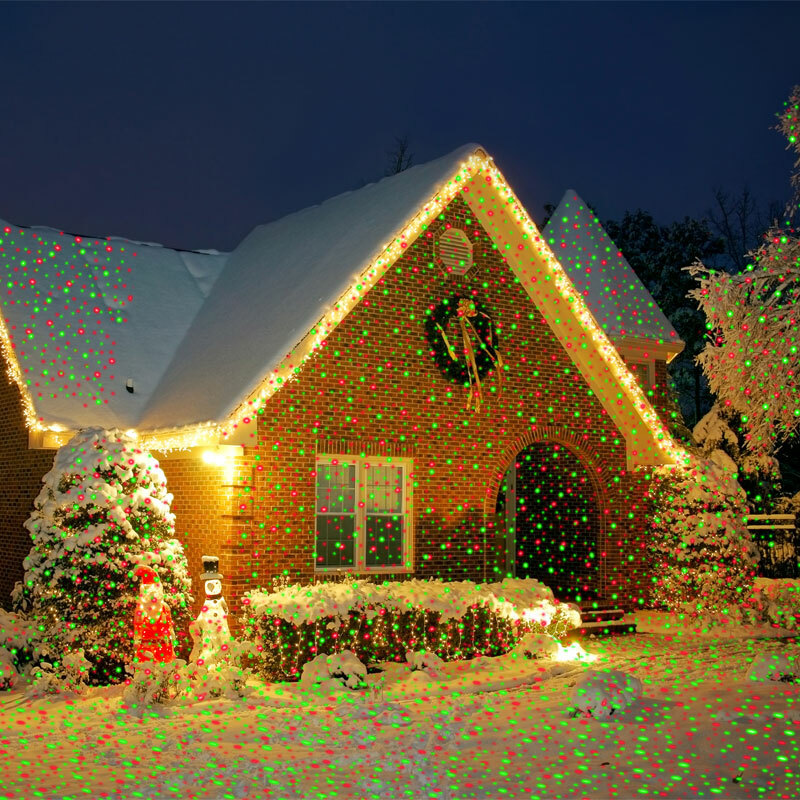 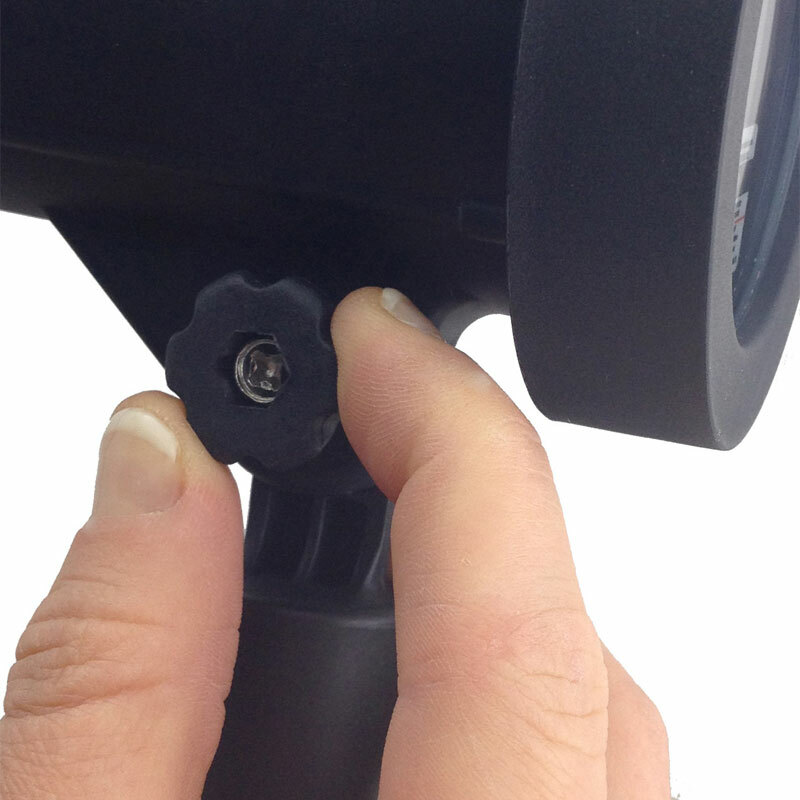 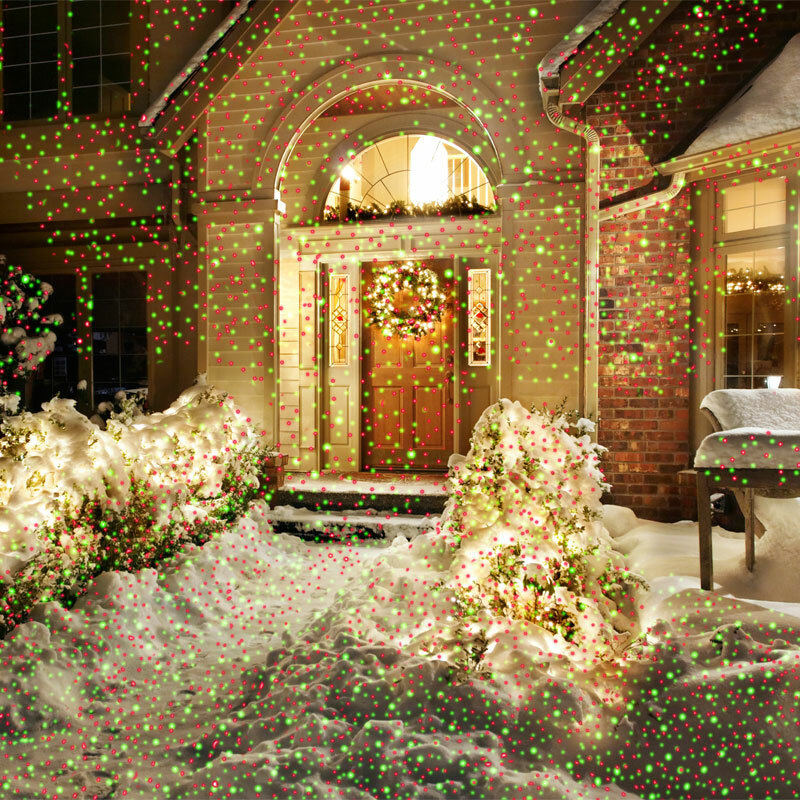 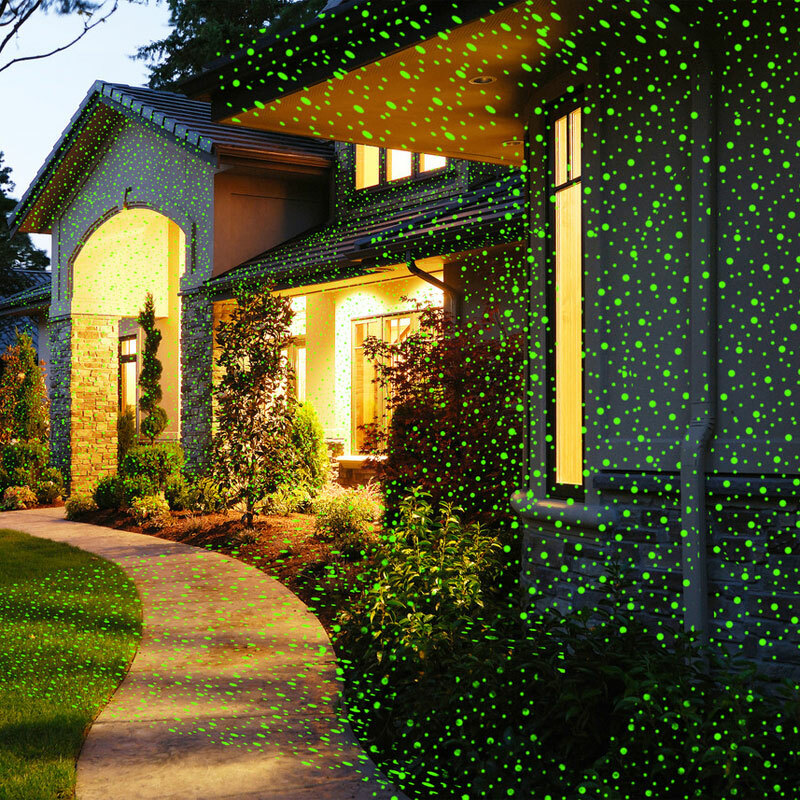 Included RF remote lets you control your laser light from anywhere in and around the house.